Are you looking to strengthen your relationship with your spouse? Do you want ways to improve your communication, friendship and intimacy in marriage? 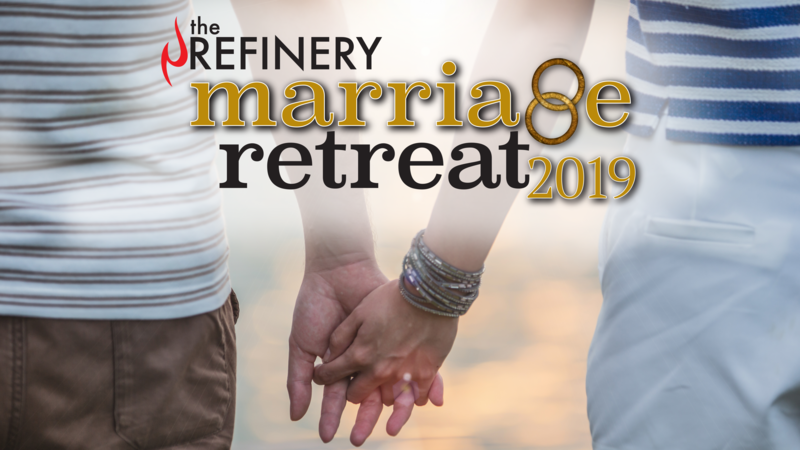 Join us for our Marriage Retreat 2019. July 18-19, we will be heading to the Wigwam resort for one night, have some times of teaching, a nice dinner, entertainment and a chance to reconnect with your spouse in a relaxing atmosphere. The cost is $225 per couple, which includes a hotel room, dinner, entertainment, teaching and more. A $100 deposit is due per couple to reserve your space.